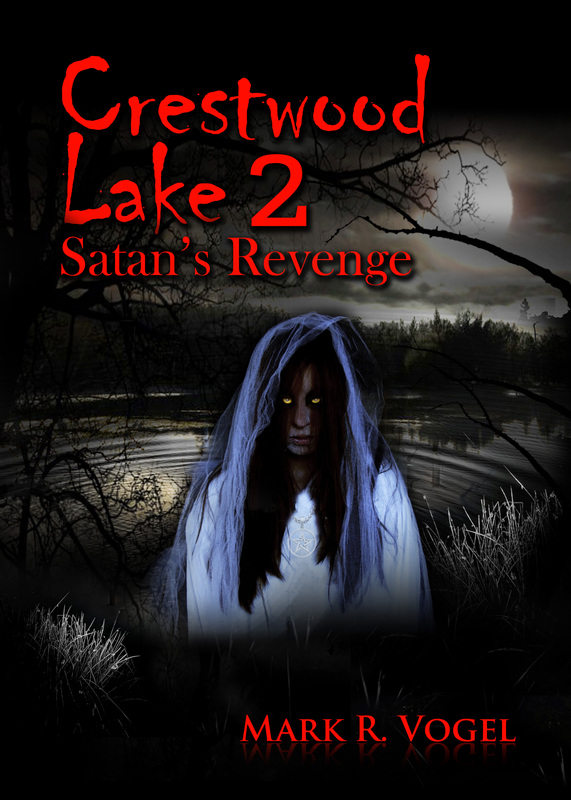 In my experience, Crystal Lake is one of the premier sources for noteworthy writing. Tales from the Lake, Vol 2 is no exception. 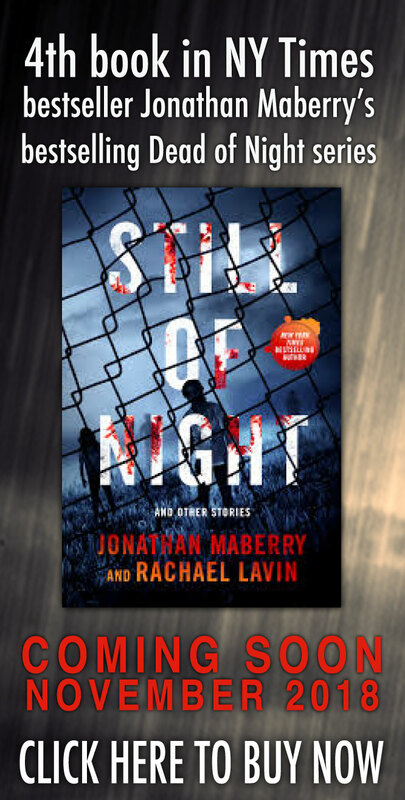 It contains a comprehensive selection of stories by some renowned authors, along with a few newer voices, and includes gory stories, psychological thrillers and supernatural tales. My preference leaned toward offerings that were faithful to the lake theme. Jim Goforth’s “Lago De Los Perdidos” was a great way to kick off the anthology. 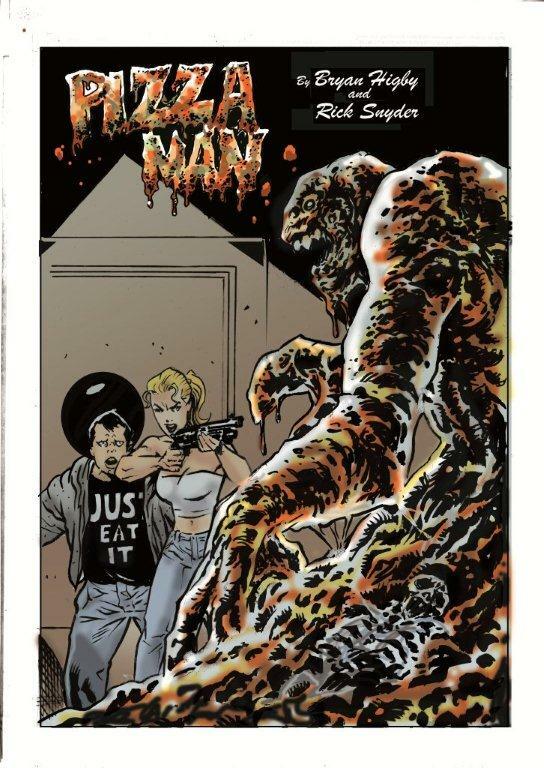 It is a story that is more melancholy than scary, but it was a perfect “opening act” to wet (pun intended) the appetite for what was to follow. Rena Mason’s “Winter’s Dollhouse” is a gripping tale of an outing gone wrong. Mason did a fantastic job of depicting an ice dive and all of its claustrophobic nuances. Richard Chizmar’s “The Lake is Life” could have easily been crafted into a fierce novella—I loved the story but would have also loved more. 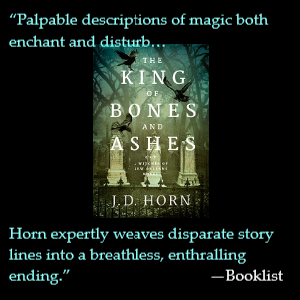 Two non-lake themed standouts were Raven Dane’s “Chalk Face” and Rocky Alexander’s “Like Disneyland.” Both stories involve plots that have been used before, but apply a fresh approach, along with engaging writing. 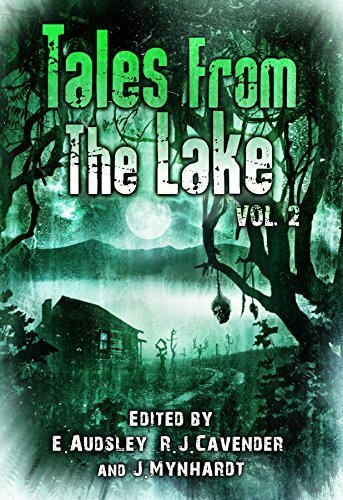 Tales from the Lake, Volume 2 is a must-read for horror fans.